The Hager Klik System is a secure lighting and control connection system that can be plugged quickly with complete safety minus the circuit isolation. This system utilizes wall switching with its marshalling boxes with multiple fixings so it can be suspended from drop rods. With the improved terminal cover, it acts as a blockage to prevent any disturbance on the wires inside. It has a single and/or dual switching capability that can be selected via a copper link. 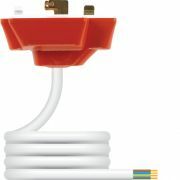 A separate terminal block allows the connections of flexible cords aligned with wiring regulations.  This system offers socket outlets for pin plugs with different purposes. With constructions happening all throughout the world, this ergonomic device is a real cost-efficient with its low maintenance cost. The installation of Klik System can be done in no time making it a significant need for on-going structures. Klik is produced in two model types. 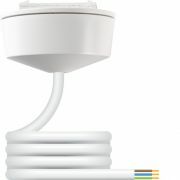 The Klik 4-Pin can accept 3 to 4 plugs featuring standard luminaires, dual channel, on-load connection and disconnection with 6A current rating of plugs. 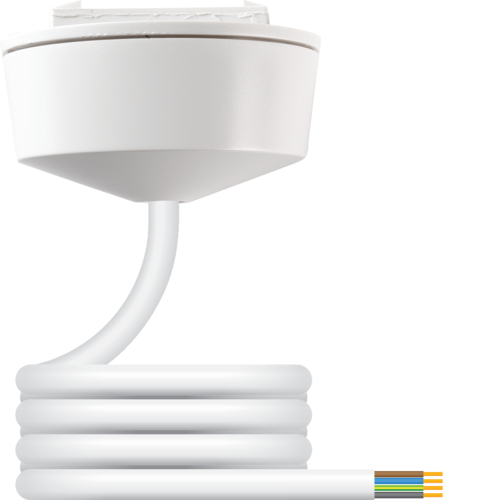 The Klik 7-Pin is more advance in terms of pluggable switch drop, occupancy sensor, extra low voltage (ELV) and digital luminaires. This design can accept up to 7 plug pins with 16A current rating of plugs. With Hager’s well-established reputation in the global market, these products are open to purchasing online.